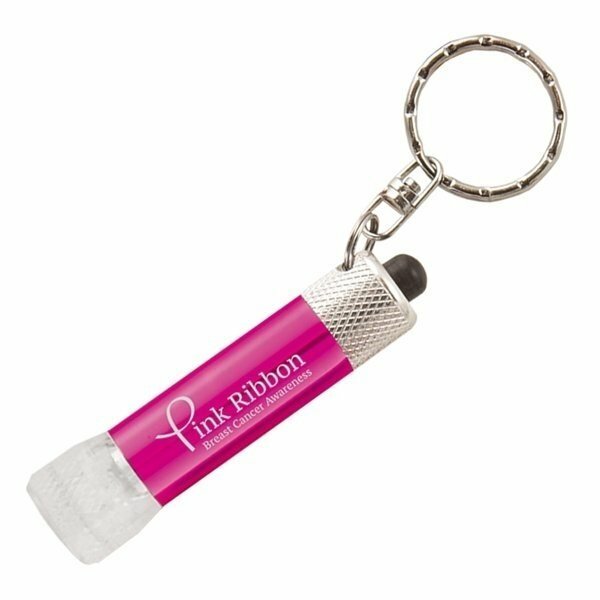 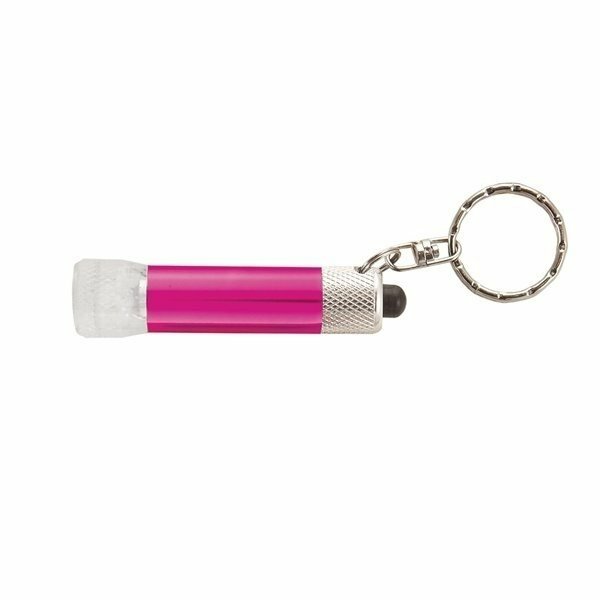 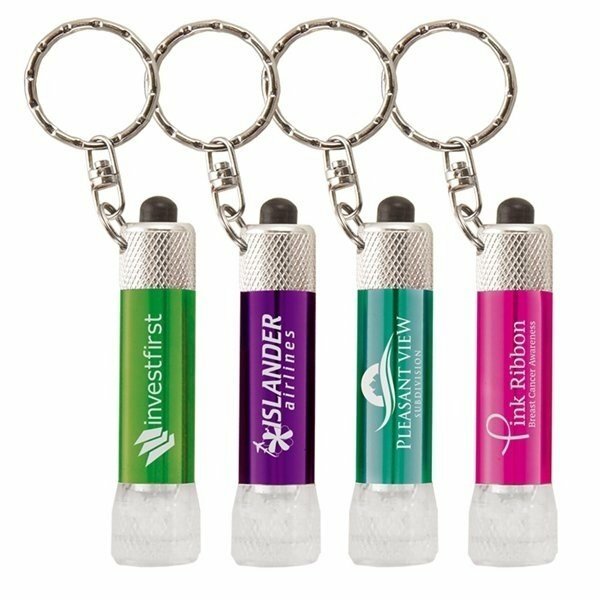 If you want to make an illuminating addition to your next promotional campaign, look no further than the Chroma-Clear flashlight! Featuring an attached keyring, this handy giveaway is available in several colors and a translucent end cap that lets light from the three LED bulbs shine from all angles. 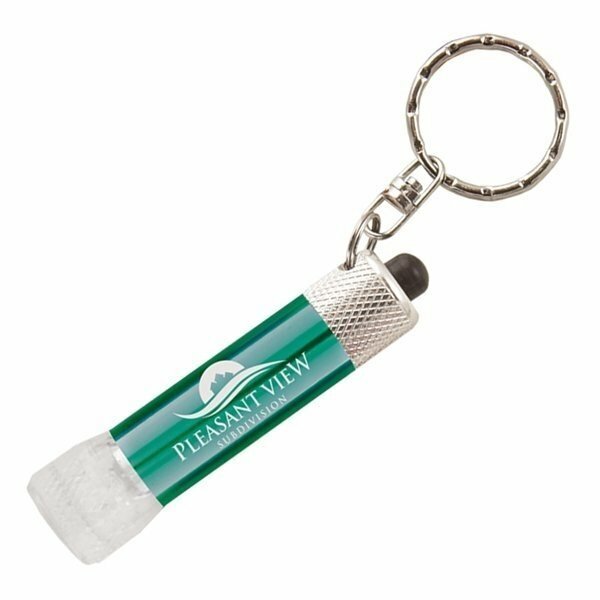 A worthwhile giveaway for any business, it can be customized with an imprint of your brand logo. 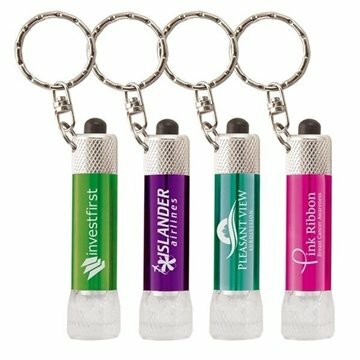 Shine a light on your company today!